Living in the South, SERVPRO of Desoto, Tate, & Tunica Counties understands Storms can happen anytime of the year. 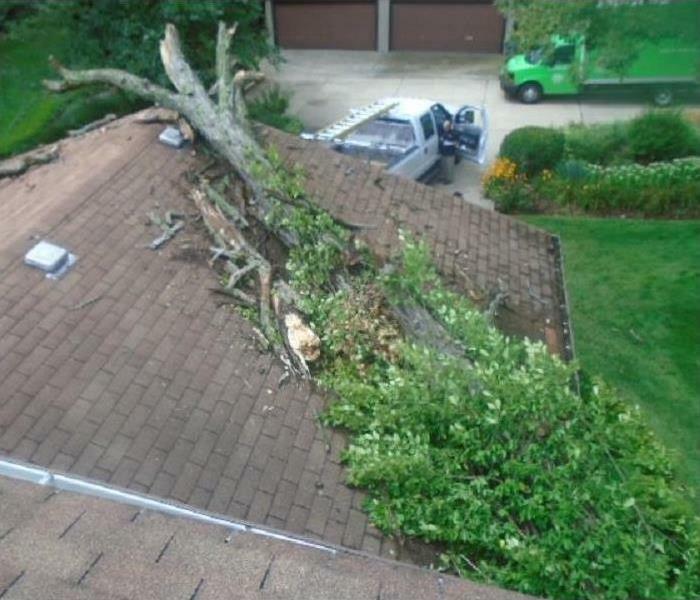 We at SERVPRO of Desoto, Tate, & Tunica Counties wants you to know that we are always prepared for any size disaster. Wind, rain, flood, tornadoes, ice, snow(fingers crossed! 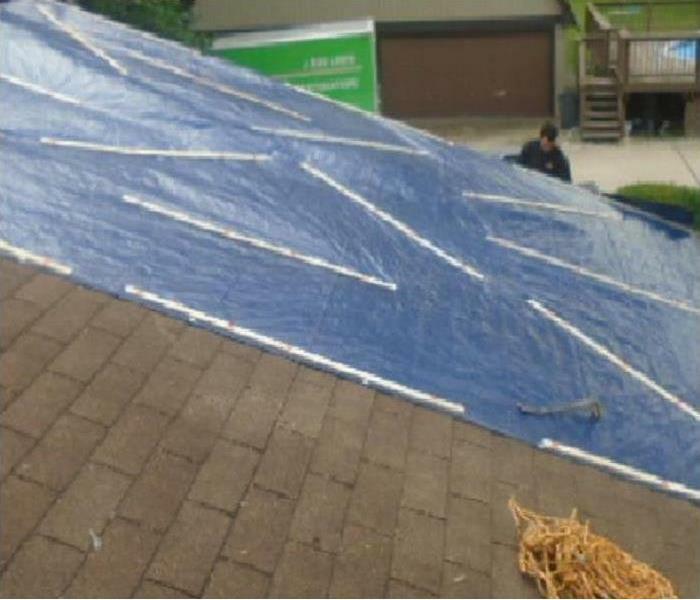 ), hurricanes are all Storm possibilities and we typically have to be prepared for them as homeowners and businessowners at any time. 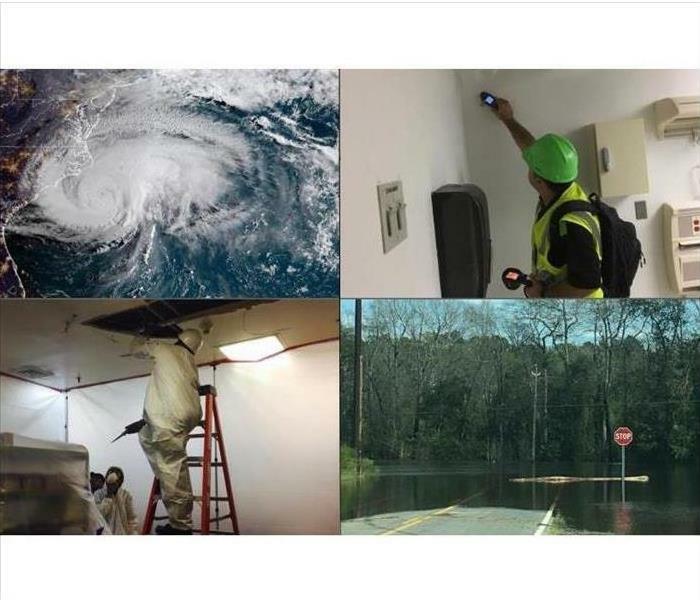 We at SERVPRO of Desoto, Tate, & Tunica Counties have tons of expericence, from large hurricanes, to large floods throughout the nation and have helped with countless franchises over the past 4 years helping each and every customer differently, because each water and fire damage damage is different. We want you to know how important our customers are to us and that our goal is to make it "Like it never even happened."